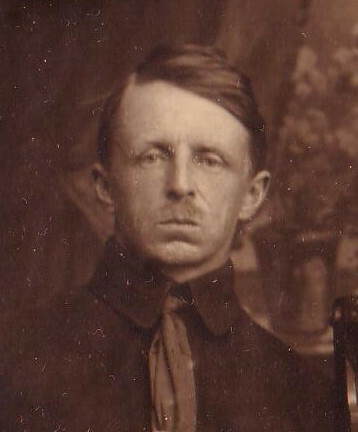 My great-grandfather Vladimir Kogevin (Apr. 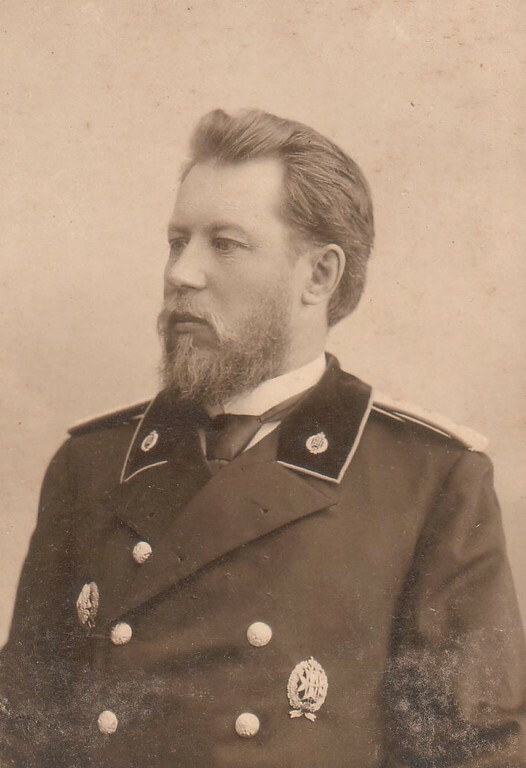 16, 1859 - Dec. 23, 1911) was a forester at the Biklyansk forestry, the Ufa Gubernia (now the Republic of Tatarstan). According to the Table of Ranks, introduced by Peter the Great in 1722, his last rank was Court Counselor which was equal to lieutenant-colonel in the Imperial Army. 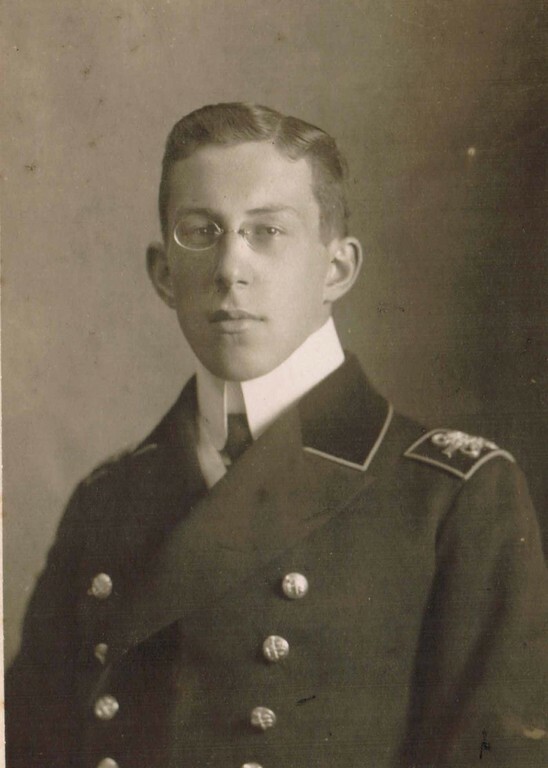 His father Feopempt was an artillery official with the Zlatoussk mining factory in the Urals. 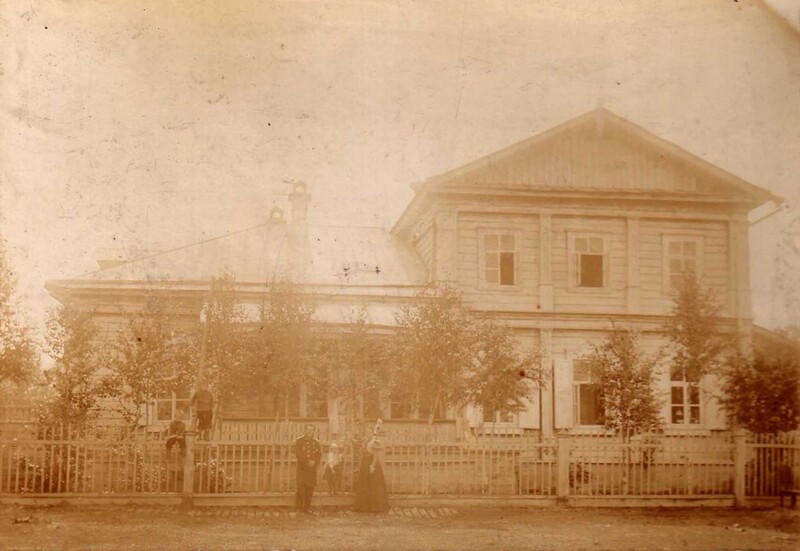 In 1893, Vladimir Kogevin was appointed director of the Biklyansk School of Forestry, a state-run secondary educational institution, which gave vocational training to children without regard to their social status. For those students who could not afford to pay education was free of charge. 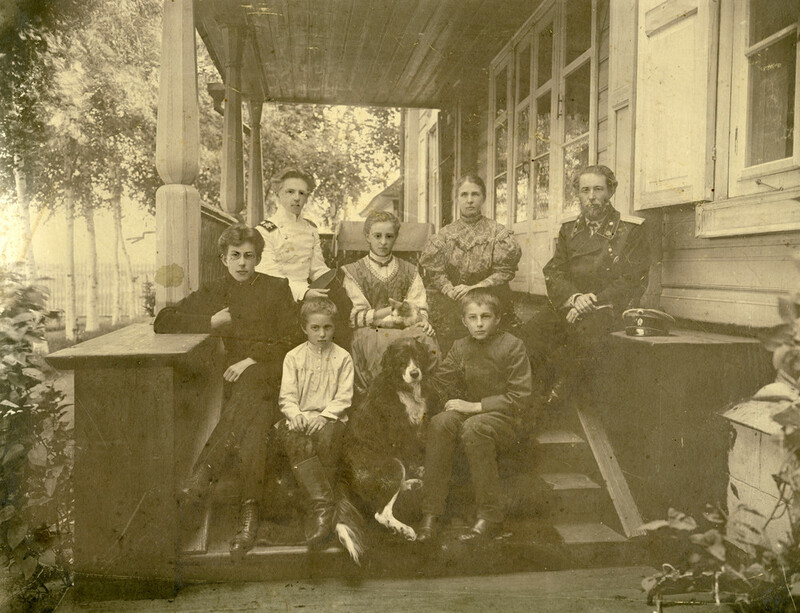 Vladimir Kogevin was married to Vera Ilynichna Rogova (Sep. 26, 1863 – Nov. 03, 1940), the daughter of Ilya Abramovich Rogov, manager of the Stroganov’s Perm Estates. 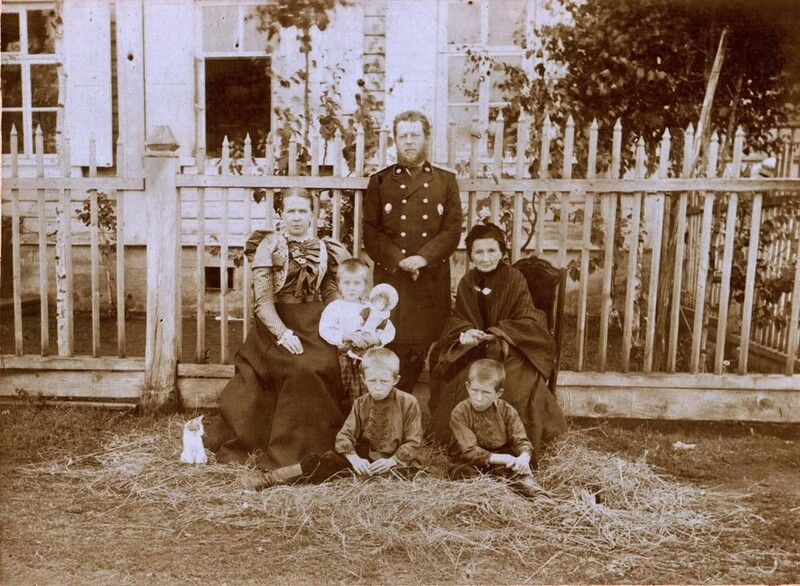 They had five children Eugene (Dec. 29 , 1889, Uinsk, Osinsk uezd, Perm Gubernia – Oct. 30, 1965, Miami, FL, U.S.A.), Constantin (July 17, 1891, the village of Mekhonskoe, Shabrinsky uezd, Perm Gubernia June 13, 1967, New York, NY, U.S.A.), Zinaida (June 30, 1894, the village of Prostei, Menzelinsky uezd, Ufa Gubernia – Feb. 16, 1978 Moscow), Dmitry (Mar. 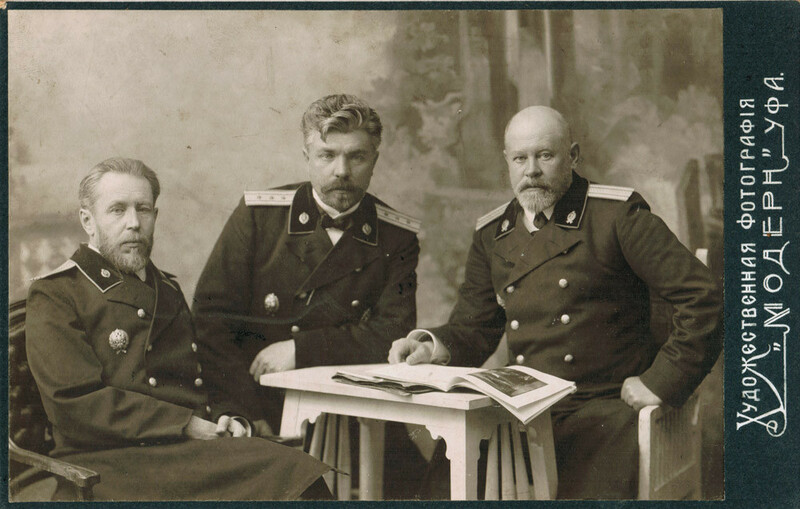 17, 1898, Menzelinsky uezd, Ufa Gubernia – May 12, 1980, Leningrad) and Nikolai (Mar. 23, 1900, Menzelinsky uezd, Ufa Gubernia – Jan. 29, 1976, Leningrad). 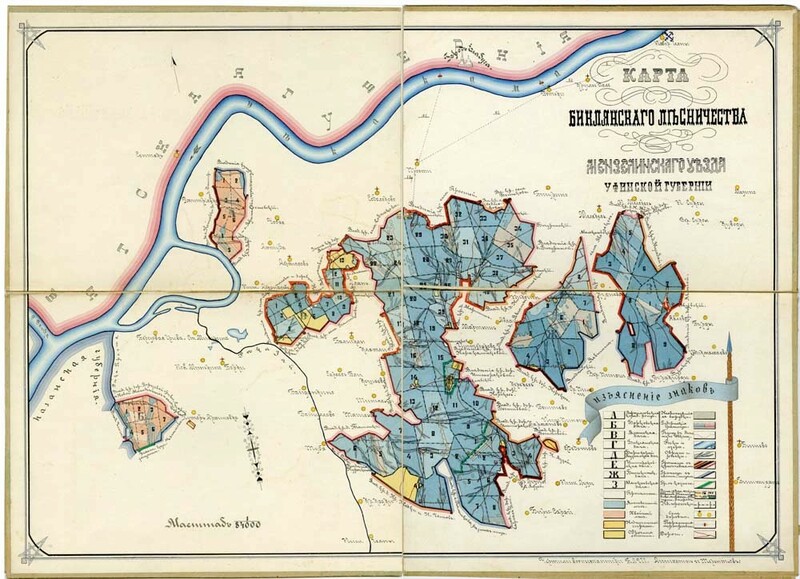 The Kogevins resided in the village of Kazarinov, a few miles away from the city of Yelabuga (now the suburbs of Nizhnekamsk). 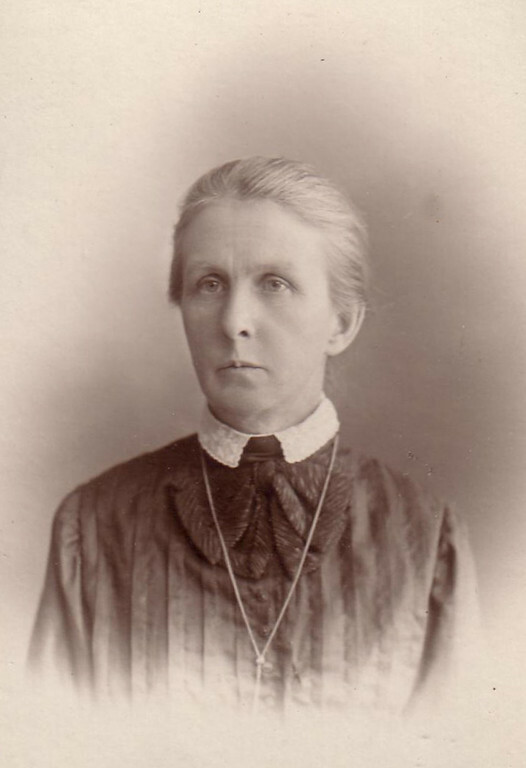 “Vera’s husband is an excellent person in all respects - as a husband, as an official and as a person generally. The family’s way of life inspires my admiration: two elder sons Eugene and Constantin do well in Yelabuga’s school, especially the eldest son [Eugene] who always moves up into the next grade with awards. Vera trains her children herself. 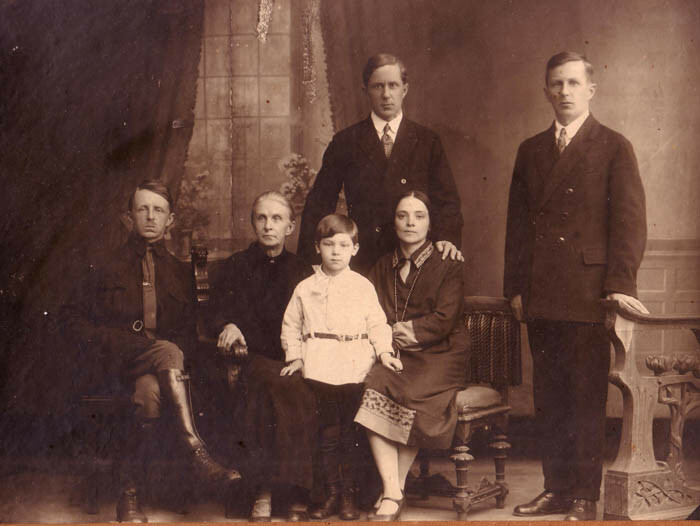 The Kogevins gave excellent education to their children. 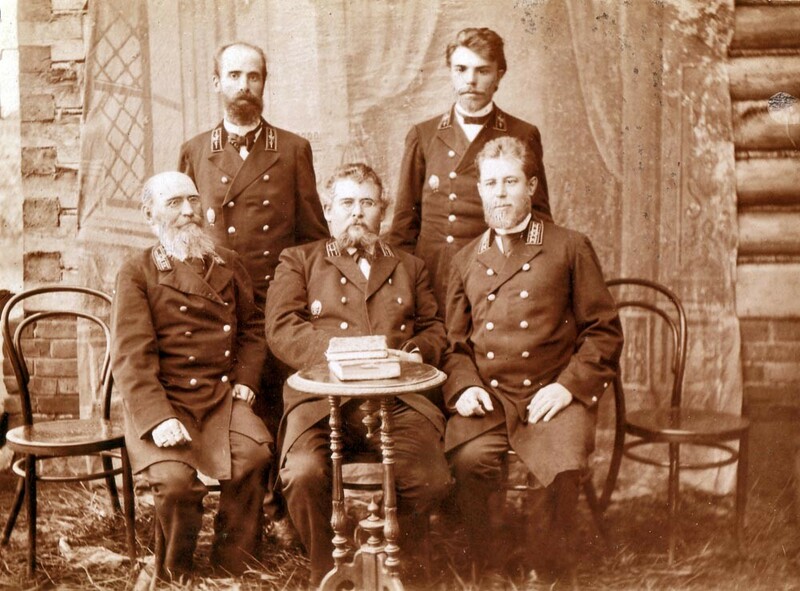 The sons finished Yelabuga’s secondary school, entered and successfully finished higher technical institutions in St. Petersburg. 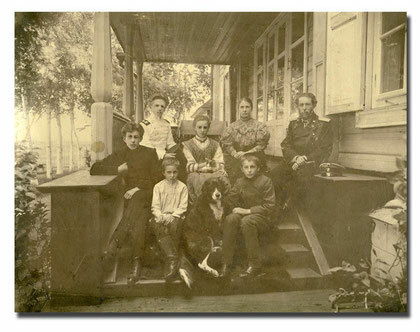 My grandmother finished gymnasium but did not receive vocational education, having married my grandfather Sergei Belanovsky in 1917. 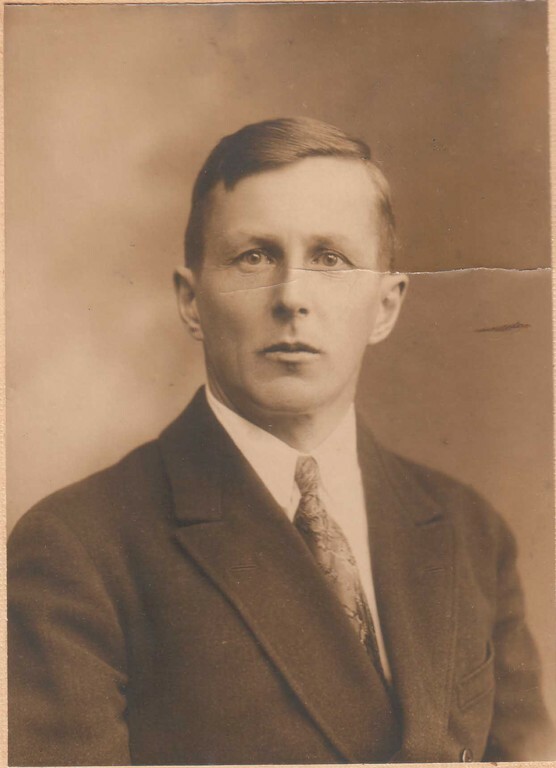 There is a family legend of the Kogevin family’s connections with Vladimir Lenin. This episode is not reflected in Lenin’s official biography and therefore should be regarded as anecdotal. 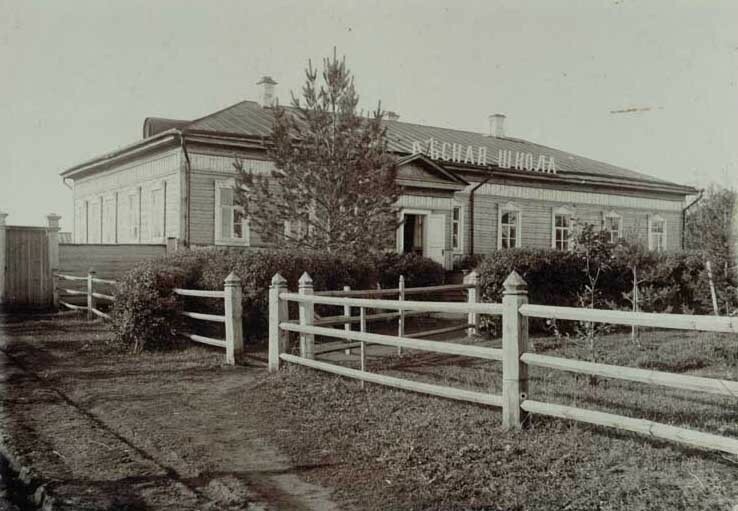 According to this story, Lenin, on his return from Shushenskoe, to which he had been exiled for his revolutionary activities, arrived in Ufa in February 1900 where he stayed a few days. 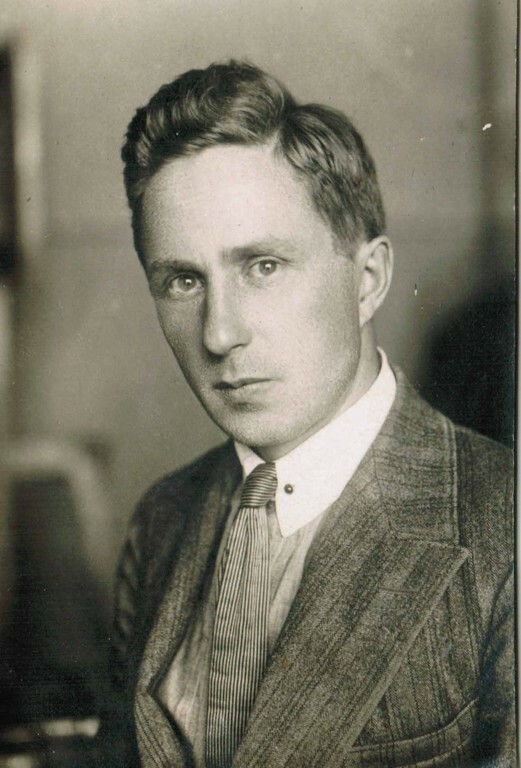 On his way to Moscow he paid a short visit to Vladimir Kogevin whom he had heard of firsthand: according to legend, Vladimir Kogevin and Lenin’s father Ilya knew each other through correspondence. 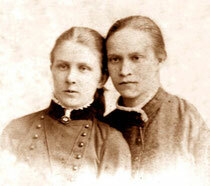 During his stay in the forestry Lenin met with Vera’s sister Natalia (Tasha) Plyusnina, by that time a professional revolutionary wanted by the police. Curiously, Tasha passed herself off as an English governess (what remains unclear to me is how she managed to do so in the presence of the children, the eldest of which was 10 years old at that time). 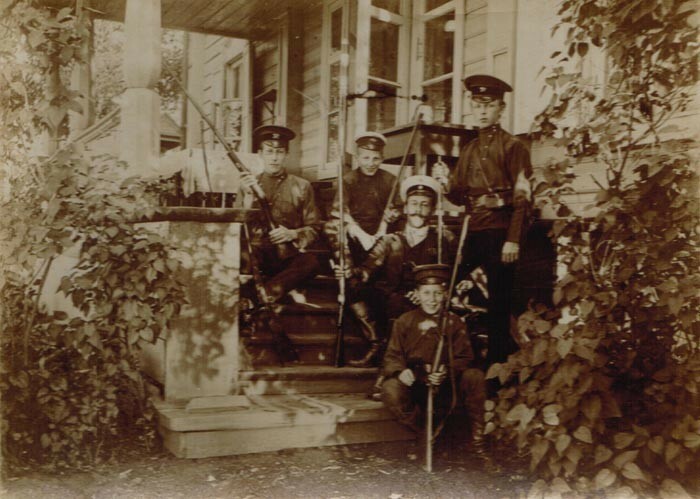 During his stay in the forestry Lenin discussed with Vladimir Kogevin the opportunities for conducting revolutionary propaganda among his school students. Saying farewell to his host, Lenin allegedly said to him: “Remember, Russia is on the threshold of a revolution. Just a few years will pass and the rotten regime will collapse.” Whether this story is true or not, Natalia Plyusnina was indeed familiar with the Lenin couple. After the “world proletariat leader’s” death she was the first director of Lenin’s museum in Moscow. Neither the Kogevins, nor their children could imagine that several decades later two of the brothers would have to flee the state founded by the man they had once hosted in their house. 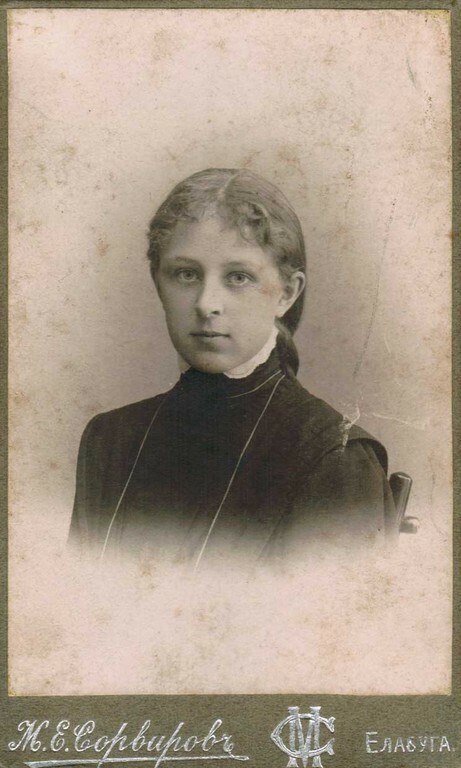 To date, the last descendant of the Kogevins is Nikolai Kogevin’s granddaughter Irina Kogevina (St. Petersburg), the only daughter of his son Nikolai. 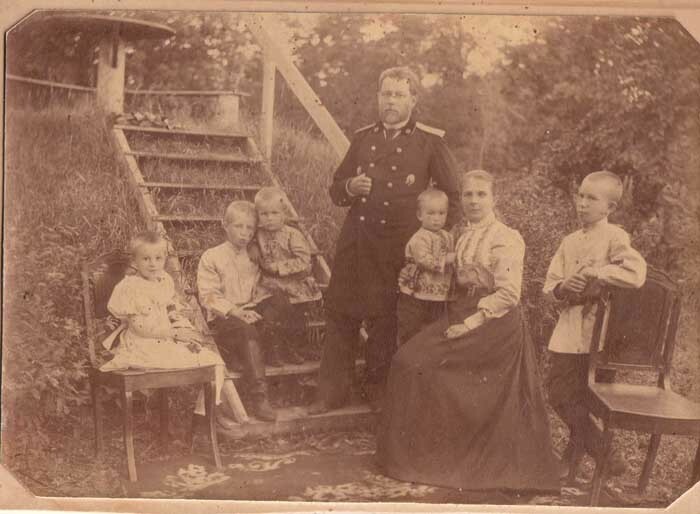 Constantin and Dmitry Kogevin had no children while Eugene’s son Vladimir (Mirik) died at the age of 49.